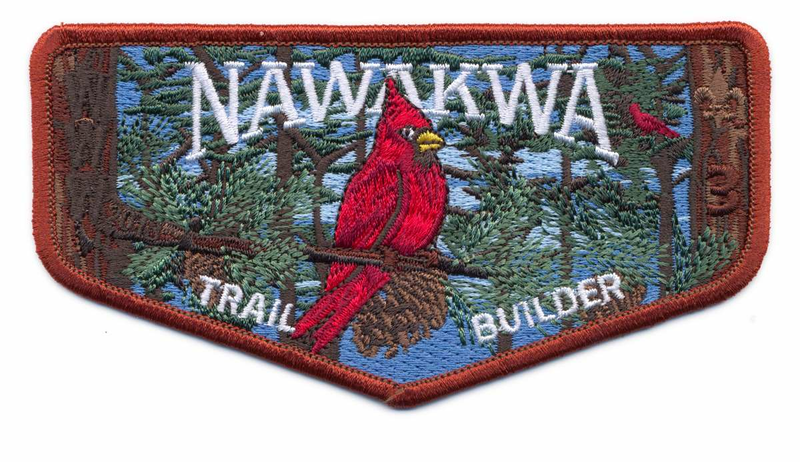 2018 Trail Builder; Issued and only available to those who participated in Nawakwa's Trail Crew in 2018. File a report and help us improve. 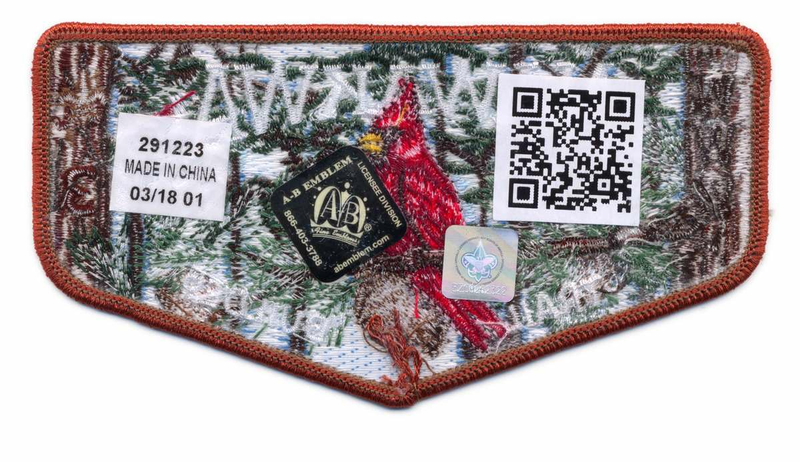 Login or Sign up to track your collections, create wishlists, and join the community!